My patients often prove to be my best resource in providing patient-driven affordable healthcare. A viable health coverage plan eludes many of us and often those with a plan quickly discover its shortcomings. One of our earliest members at Direct Medical Care introduced me to a great alternative to healthcare “insurance”–health cost sharing plans that are truly affordable. These plans have been around for over 20 years and I anticipate they will become more and more favorable with the current direction of healthcare. 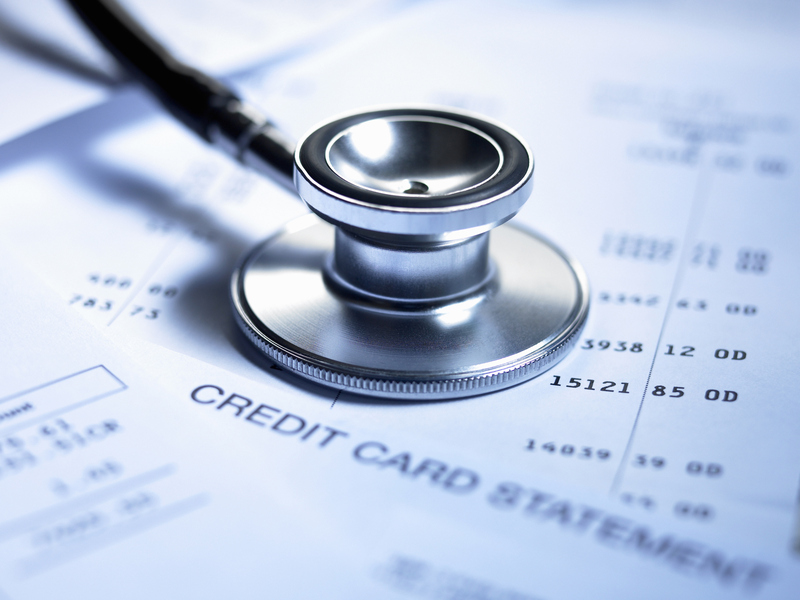 Health Cost Sharing Plans(HCSP) do qualify as approved health insurance coverage by the Affordable Care Act. Our patients using these plans attest that their experiences have exceeded their expectations. 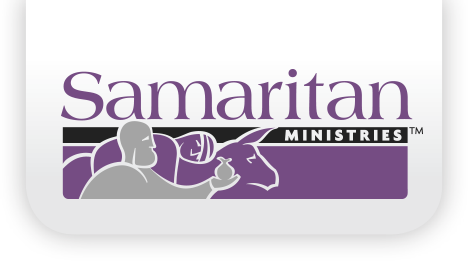 Samaritan Ministries was established in 1994. Their focus is Christians helping Christians. Not only are they focused on the financial burdens taken on by the community of Christians but the physical, emotional, and spiritual burdens as well. Christian Care Ministries was established in 1993. Their focus is on carrying each other’s burdens while utilizing not only financial resources but individual talents, networks, and their faith. Liberty Direct was also established over 20 years ago and interestingly has the same share amounts today that they did when they began. They focus on helping like-minded individuals who are committed to their individual health and well being of their community.